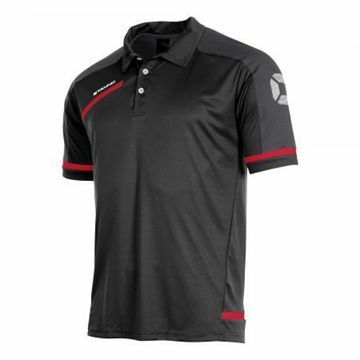 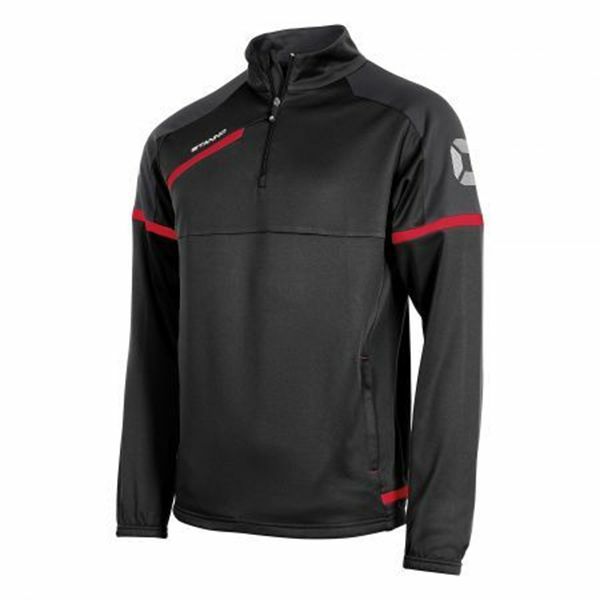 Prestige TTS Half Zip Top- Adult Black/Red Includes TUFC, TBGYFC or TRFC Embroidered Logo. The top has a zip halfway up the breast that is finished with a tunnel, to avoid skin irritation. 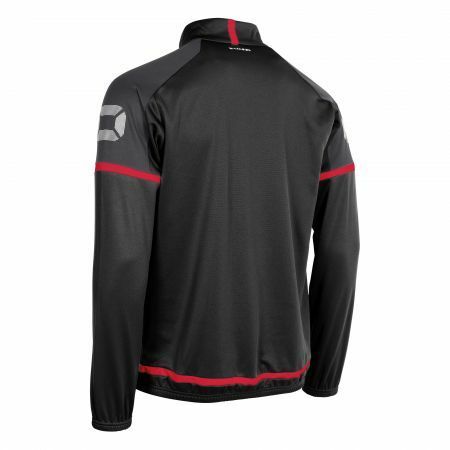 The top has two side pockets with zip and contains elastic at the hem and cuffs. 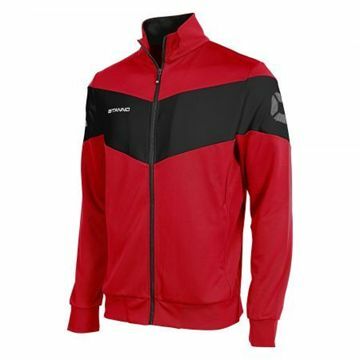 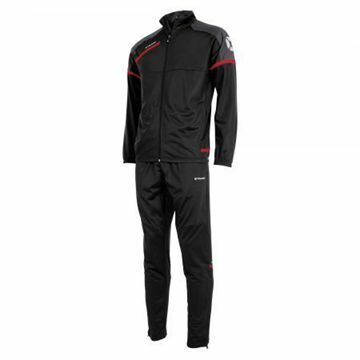 Fiero TTS Jacket - Full Zip - Junior - Red/Black -Includes TUFC, TBGYFC or TRFC Embroidered Logo.